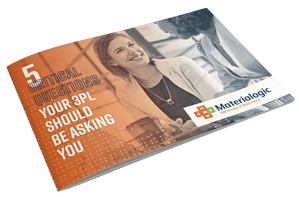 Does your 3pl really know your business? As with any relationship, business or personal, the measure of a good fit can be determined by how mutually beneficial the arrangement is for both parties. In a traditional approach, companies looking for a 3PL partner will shop around and interview candidates to review them for capability, capacity and competence within the market. Download our whitepaper and learn the top questions your provider should be asking you.